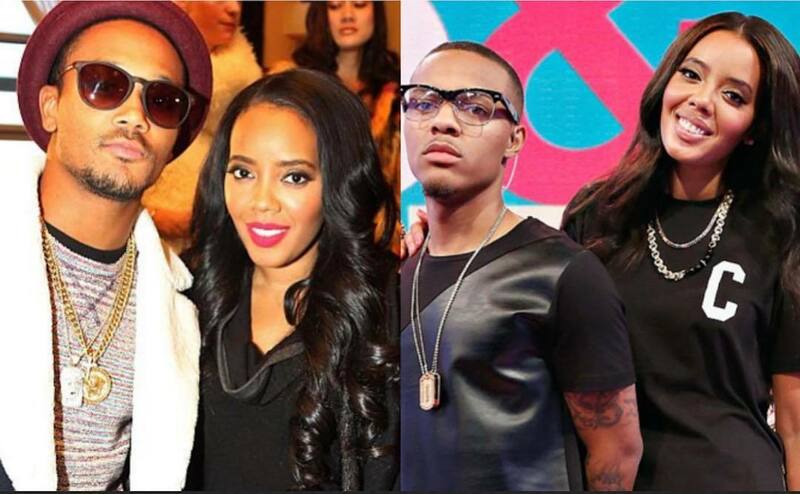 Angela Simmons has shot down rumors she is in a love triangle with Bow Wow and Romeo Miller. Last weekend, Angela Simmons posted a photo on Instagram where she captioned it, “Never looking back.” One fan took it upon herself to tag Bow Wow in the post while suggesting that Simmons was talking about him. As if that wasn’t enough, another fan suggested, “That’s Romeo’s girl.” Romeo responded saying that his girl would never FaceTime with Bow Wow. For the last couple of days, fans have been suggesting that the two rappers are beefing over Angela Simmons. The reality star/entrepreneur is now dismissing those rumors saying that she is good friends with both Shadmoss and Romeo Miller.